When we go out I’ll be the over-dressed one in heels when everyone else is wearing flats. I think the problem is really more of a shopping issue. I’m instantly drawn to “shiny things” and tend to buy dressier clothing pieces because they’re pretty! 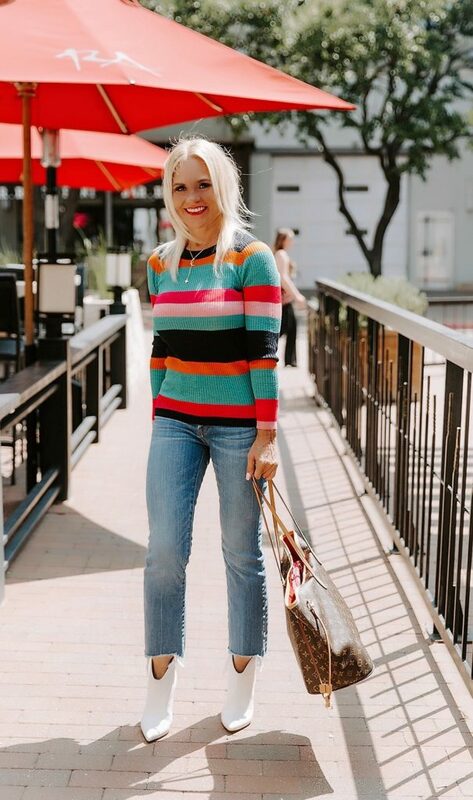 If I had the choice between a plain, simple sweater or a beautiful, eye catching, brightly colored skirt (like this one!) I’ll choose the skirt every time! 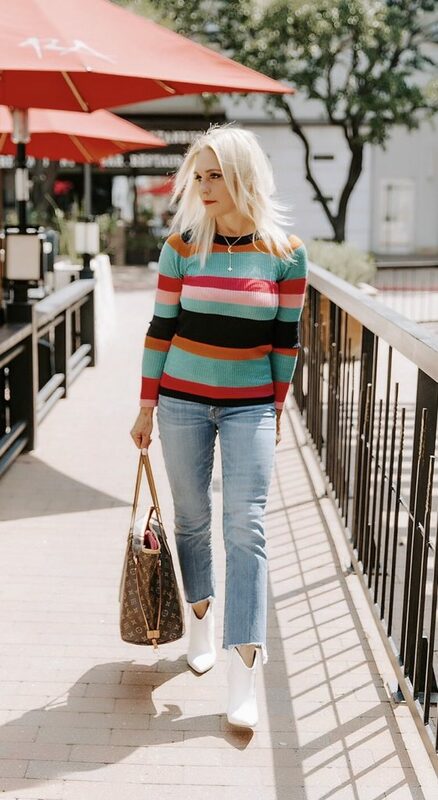 So then when the weekend comes and I need something I can just throw on with a pair of jeans I’m back to standing in my closet and searching for something that meets that criteria and I realize I should have bought the sweater! Or let me re-phrase that…I should have bought the sweater TOO! 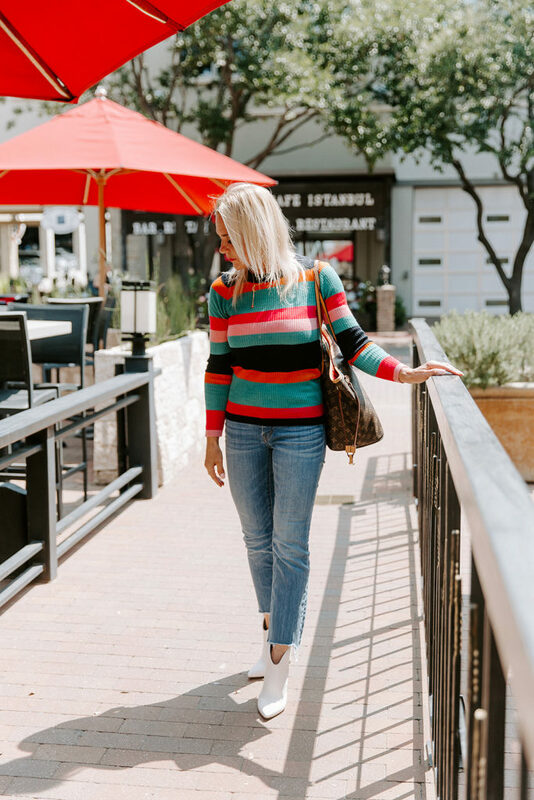 So I’m on a mission lately when I’m shopping to start trying things that I wouldn’t normally try – more casual items that I can wear for everyday. Spring and Summer aren’t as difficult for me with all the feminine flowy tops and casual dresses I can throw on and still look casual. Fall and Winter means sweaters and bulkier clothing pieces which just don’t naturally appeal to me. Love how they look on other people I just feel like a marshmallow when I put them on! I’m short waisted, big busted, with short legs and broad shoulders…so I’m already compact!! Bulky sweaters and jackets just make me feel even more “squishy!” So this is where I have to set my mind to stay focused and just because the tall, skinny model in the ad looks great in that big oversized, soft, cozy boyfriend sweater, I know as badly as I want that look, it’s not gonna look the same on my short frame. 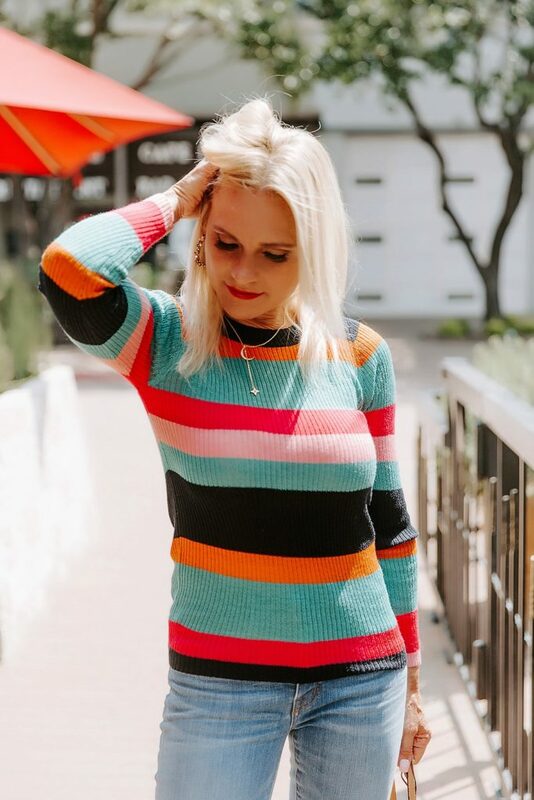 So when I found this sweater it was exactly what I was looking for! It’s lightweight with fun, bright colors for added interest and it’s lightweight, not bulky. 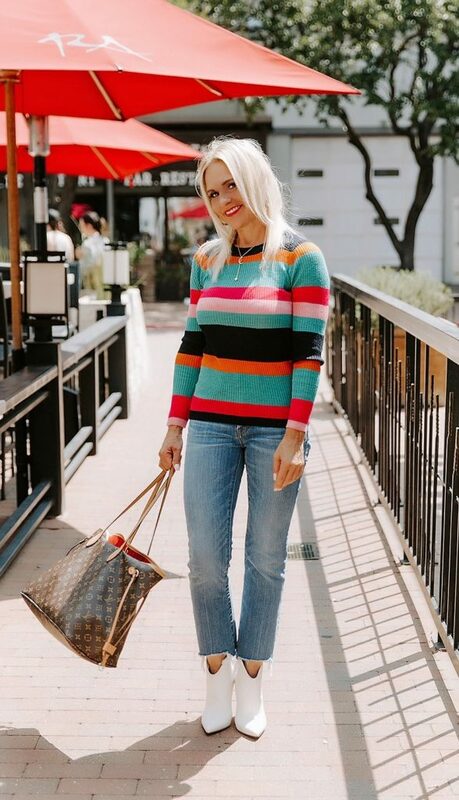 And while horizontal tripes are typically things that some stylists would say to stay away from if you’re wanting to look taller and thinner, the fit of this sweater and the interest from the colors don’t have that effect! This would also look great with a pair of jean shorts and be a great transition piece for in between seasons! That being said I’m not giving up on trying some cozy sweaters that I normally wouldn’t wear and I’m bound and determined to find the perfect boyfriend sweater that I can throw on over a white t-shirt and a pair of jeans! When I find that unicorn I will for sure be posting it!! « A Fun Fabulous Fall Skirt! Cute outfit! I,usually don’t like form fitting sweaters, but this one is great! Also love your earrings! 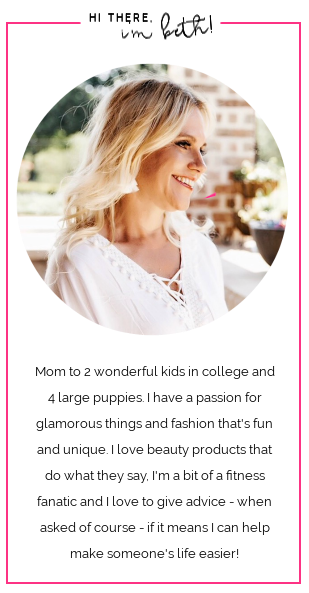 Thanks Teresa! This one is so lightweight and soft and it’s not tight, feels just like a warm t-shirt!